Synopsis The story revolves around a bullied middle school boy named Haruyuki. One autumn day in 2046, he has an encounter with Kuroyukihime, the prettiest girl in his school, that changes his life. 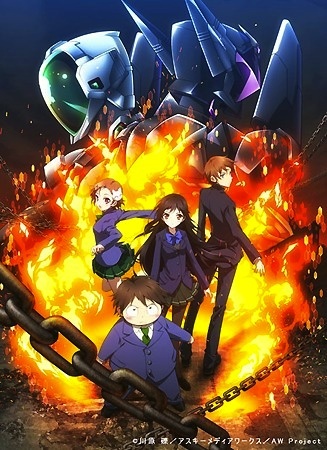 Through a mysterious piece of software from Kuroyukihime, Haruyuki learns of the existence of the virtual ``Accel World.` In that moment, the lowest of the `school caste` becomes `Burst Linker` a knight defending a princess.